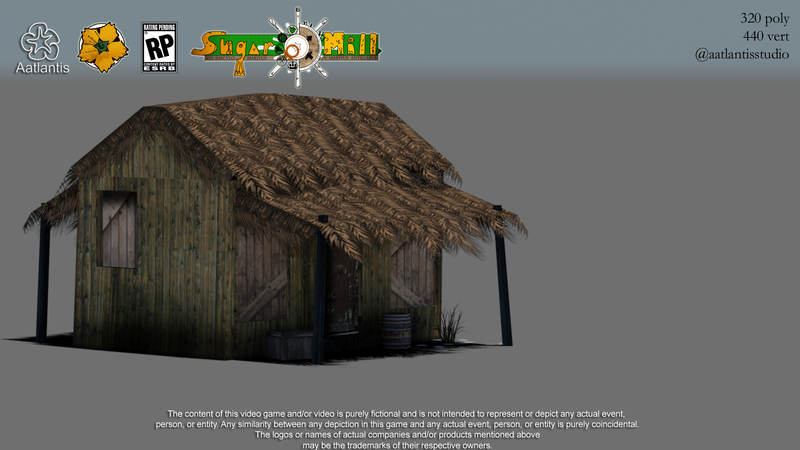 It’s been a while since I have posted anything or done any real work on the game. The last build of the game I have on my hard drive is dated Oct 30. It’s being a really busy time since then and painfully have had to postpone the developing of the game until now. Now I’m father of 3 and finished my 5th semester of Computer Programmer Analyst at my community college. Only one more semester and then I can graduate. Anyways for the next 20 weeks I will be working full time on the game. My release date and my goal is to have it 100% finished by May 5th 2016. A lot of things need to be done and many aspects of the game needs to be refined, changed, removed or added. I want to spend some time on the art/graphics of the game also. 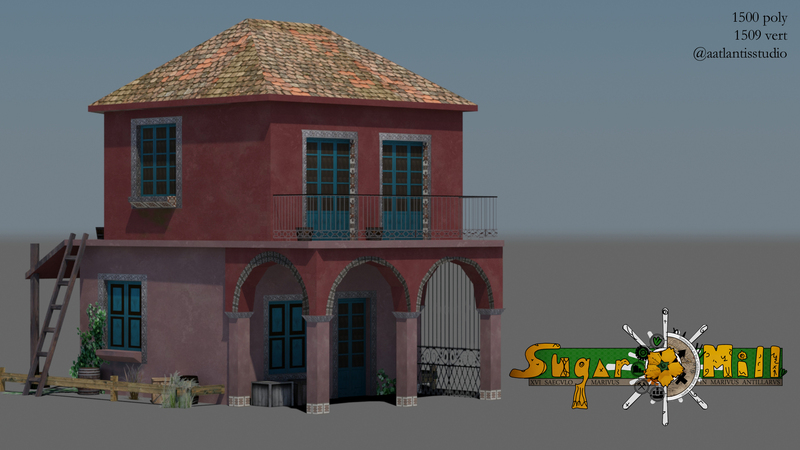 I would like to make the graphics more realistic like more vegetation and add some quality to the environmental objects in the buildings. Within these 20 weeks I have many things that want to change and in the coding section mainly they are: People, Food, Buildings, Terrains, GUI, Camera, Menu, Performance, Routing, SaveLoad, Audio and that sums it up! At the moment I have 156 items to finish among the categories listed above. I’m planning to work 6 days a week and finish 6 items per day. Based on mathematics that is only 4.33 weeks, or 4 weeks and 2-3 days. As many of you know programming sometimes gets really obscure and difficult, so hopefully I can meet that deadline. My project at the time has over 220 classes and roughly 18 000 LOC (lines of codes). The most challenging things ahead I foresee is mostly coding people’s behavior that by far is the most complex thing I ever have written. The Person class contains many classes. Body is the one that handles the movement and actions of the body, Profession is the one that handles everything with regards to the person’s work and the Brain class being the most complex of all. With the brain I am handling any state of the person, being the person must decide what to do next based on many different circumstances. The worst thing is that everything I’m doing there is kind of asynchronous because in Unity you only have one threat to work. Which basically is the void Update() and if you have many things happening there the framerate of your game goes down. Therefore you have to be really careful handling that. In conclusion the next 20 weeks will be really busy but I will enjoy every bit of it. Thanks for reading. And please if you have any comments or suggestions go ahead write in the comments section or feel free to contact me at any time. At the same time a release day is set: May 5th 2016! Really cheap house to build. Useful when player want to boost population. 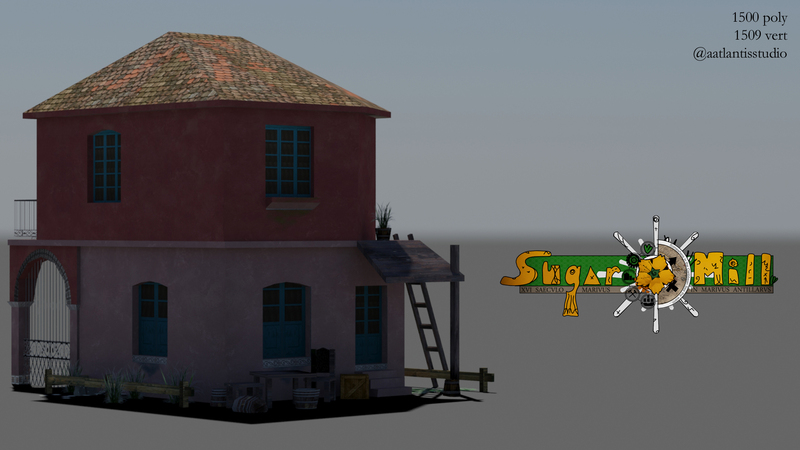 SugarMill is a 3d city building game, created on the Unity Engine. I started working on it during the Summer of 2014. 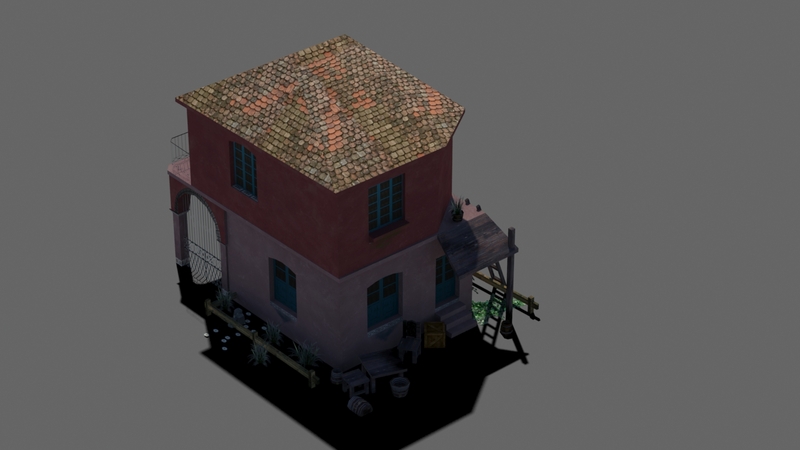 Initially I wanted to create a city building game but with a bit more military action. 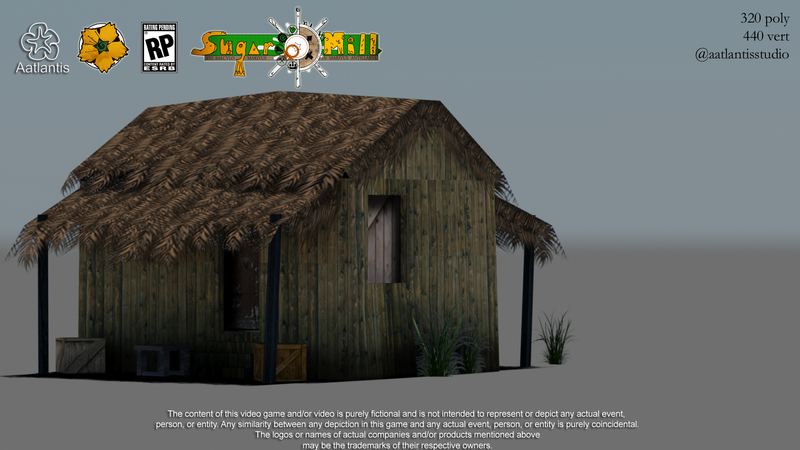 But I then thought it would not be that much fun and hence decided to switch the game to a 3d platformer. 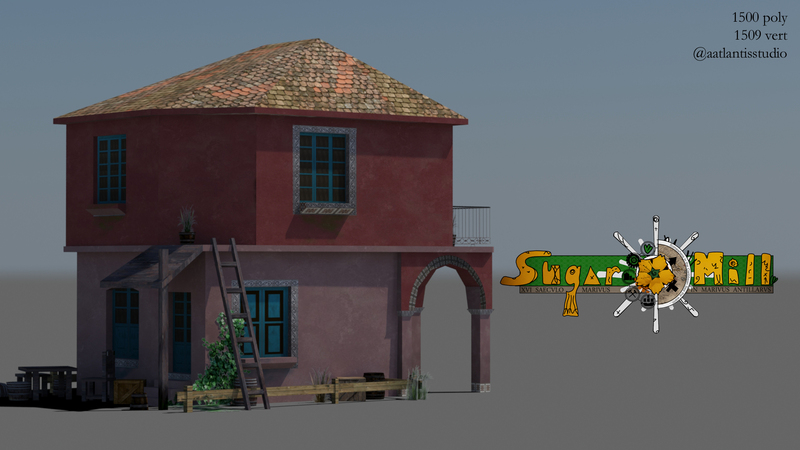 So still using the same Unity project, I started working on the 3d platformer until December 2014. However that is when I again decided that it was not cool and fun, additionally the amount of work to make it look awesome will be as much as I anticipated in the city building game. 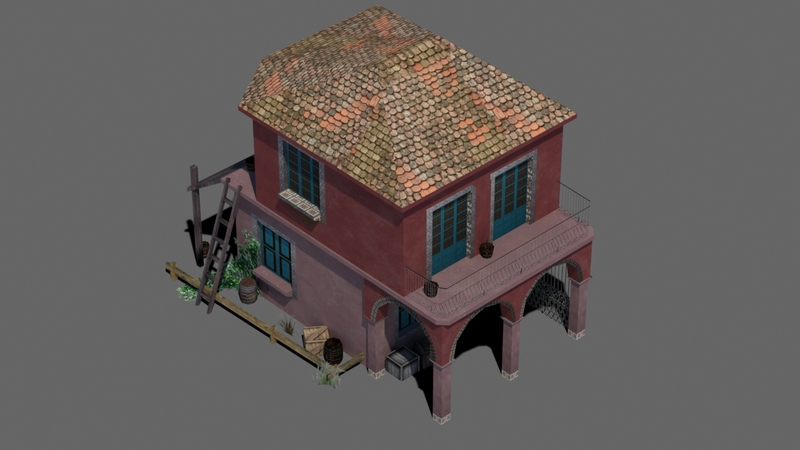 Then I had a discussion with my spouse and in this discussion I decided to pursue the idea of creating an awesome 3d city building game. A year later after I have created the Unity project I have completed some important phases of the game. 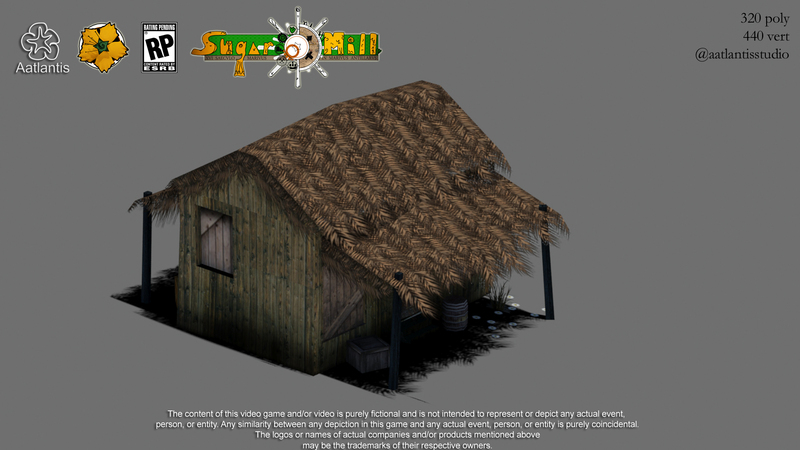 I have done the Camera, Terrain, Buildings and now working you could say on one of the most crucial phases which is the behavior of the people in the game. When I say done I’m strictly referring to the Programming portion of the game. I have done some art work but certainly will improve it some point. 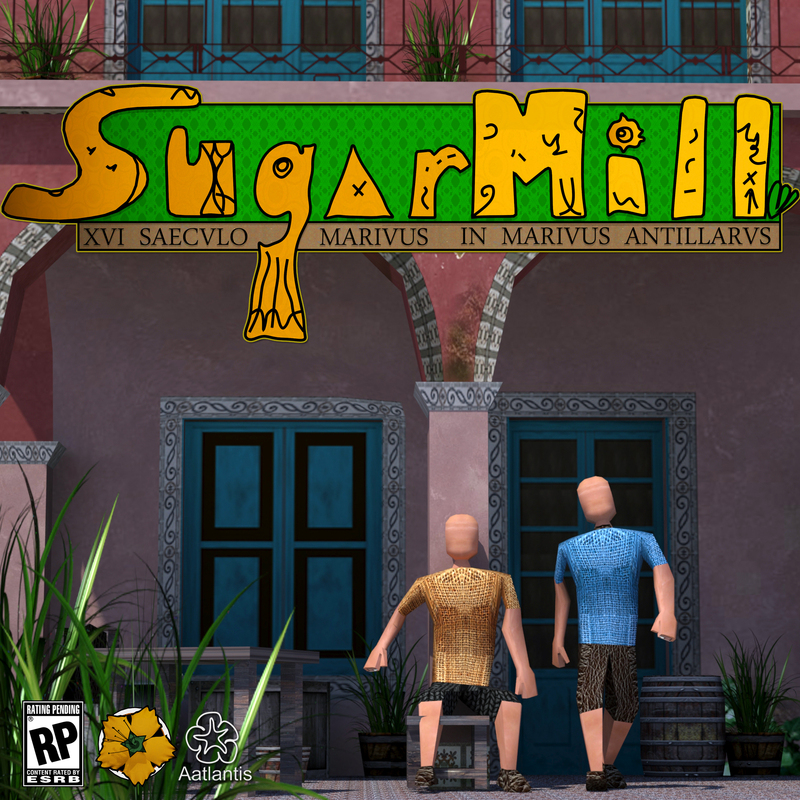 SugarMill will be based on the early centuries of the discovery and conquer of the new indies, America. 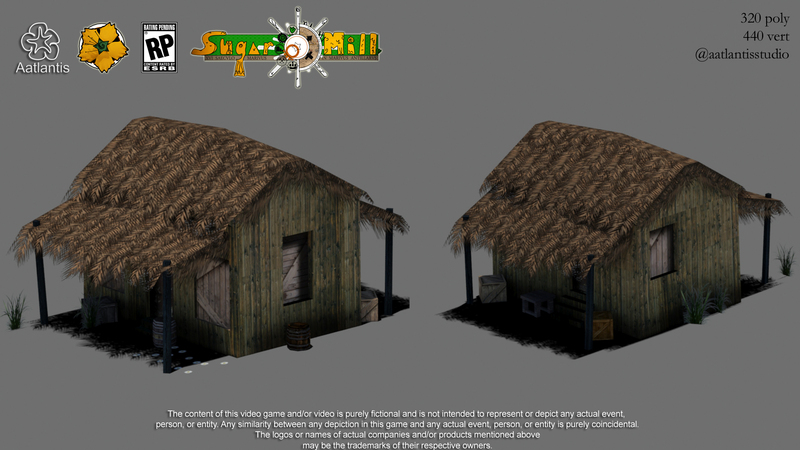 You will start with a few individuals, shacks, homes, and from there you will make you city thrive. 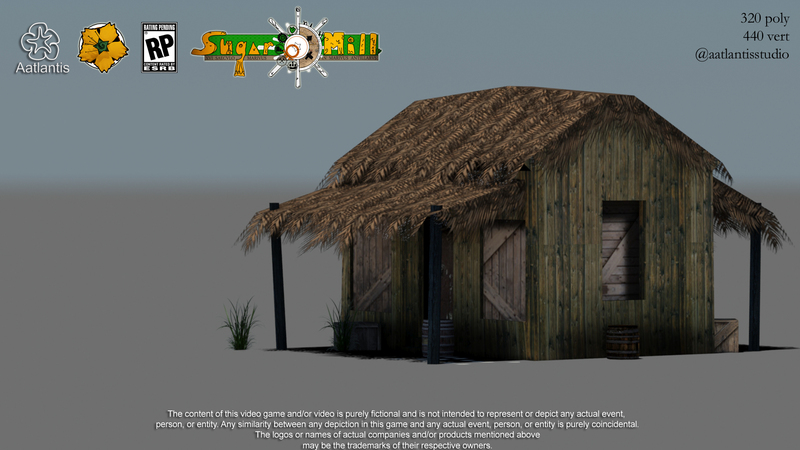 The first thing you will need to master is to make sure you can produce enough food for your people and from there you should be able to trade with ships coming to your port and even building and selling ships, also the player will be able to import and export many resources and goods. I’m aiming to have the game published for the end of 2015 or late 2016 spring.